Summer is heating up. The kids are begging for frosty treats but do you really want to hand them a frozen stick of high-fructose corn syrup? 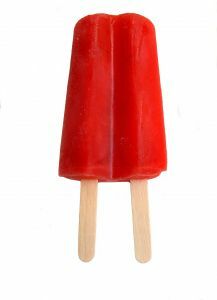 Most store bought popsicles are loaded with extra sugar and very little nutrients. Try cooling off with one of these natural frozen fruit treats instead. Little hands will enjoy helping with the incredibly simple directions. Parents will love how quick they are to put together as well as the knowledge that these chilly treats are full of nutrition. Line cookie sheet with waxed paper. 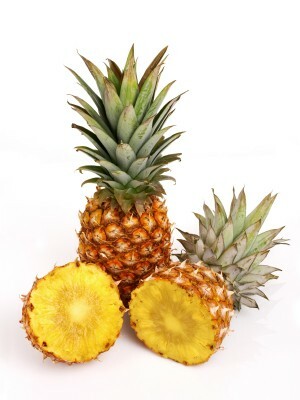 Insert wooden skewer into narrow end of each piece of pineapple. Dip pineapple into juice, then roll in coconut, coating completely. Place on cookie sheet. Cover and freeze 1 to 2 hours or until firm. Let stand 5 to 10 minutes before serving. 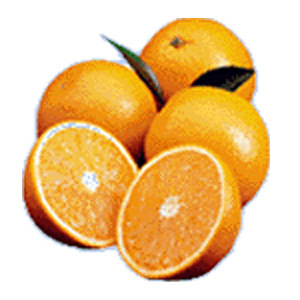 Cut the tops off the oranges in a zigzag pattern. Hollow out the insides, remove seeds and combine in a blender with juice. Set the rinds in a muffin tin and fill each with orange juice mixture. Drop a cherry inside each filled orange rind. Freeze for 2 to 3 hours. Soften the treats for 5 minutes before serving. Wash and dry grapes. Seal in a plastic freezer bag. 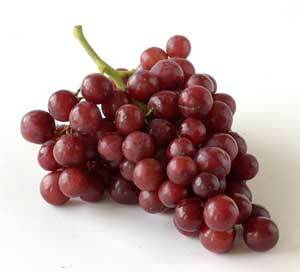 Place grapes in freezer for 2-3 hours. Serve chilled or completely frozen for a cool summer treat. Mix all together and pour into a baking pan and freeze. Serve frozen, thaw quickly if you prefer a softer salad.